When news broke that Lafayette’s unemployment rate had fallen to 3.9 percent in December, many took it for a signal that the area economy was doing better. That makes sense at face value, but the unemployment number doesn’t tell the whole story. 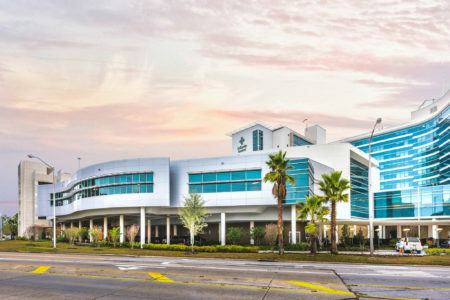 In Lafayette Parish, dollars and jobs still appear to be leaking through a crack in the area’s economic foundation. The top line is working age population in Lafayette Parish, or everyone over the age of 15. The bottom line is the parish labor force, the number of people who are either employed or unemployed but actively seeking employment. Note that prior to 2014, which is the year the local economy peaked, both numbers increased in parallel. As more people of working age lived in Lafayette, more people were participating in the labor force either by working or trying to find work. But from 2014 to 2018, that changed. While the parish population continued to increase, the labor force, again the people working or looking for work, decreased. The way economists track this change is by labor force participation rate. This is the percentage of the working age population that’s either employed or actively seeking employment. 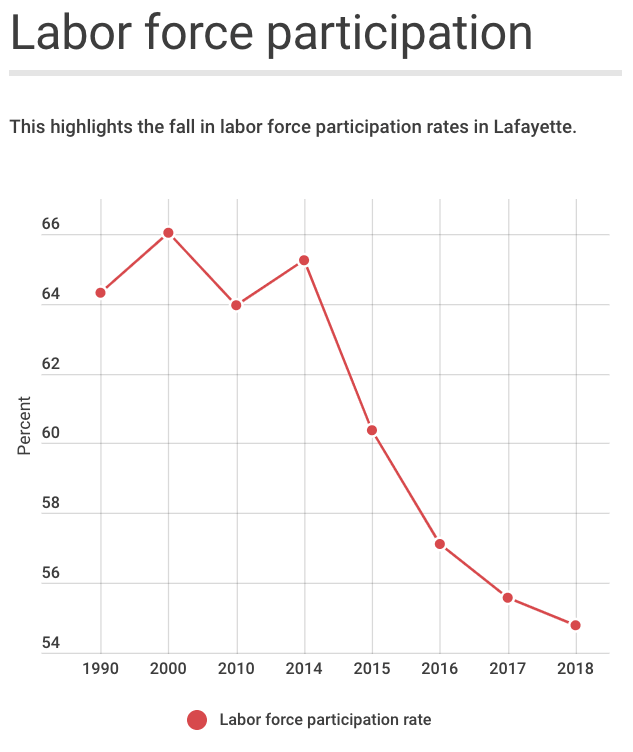 For years Lafayette had a labor force participation rate around 65 percent. After the oil crash, that number started dropping and hasn’t recovered. 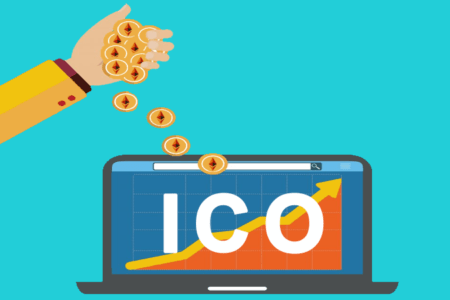 In 2018, it dropped below 55 percent. In other words, fewer people, as a percentage of the population, are working or looking for work today than five years ago. 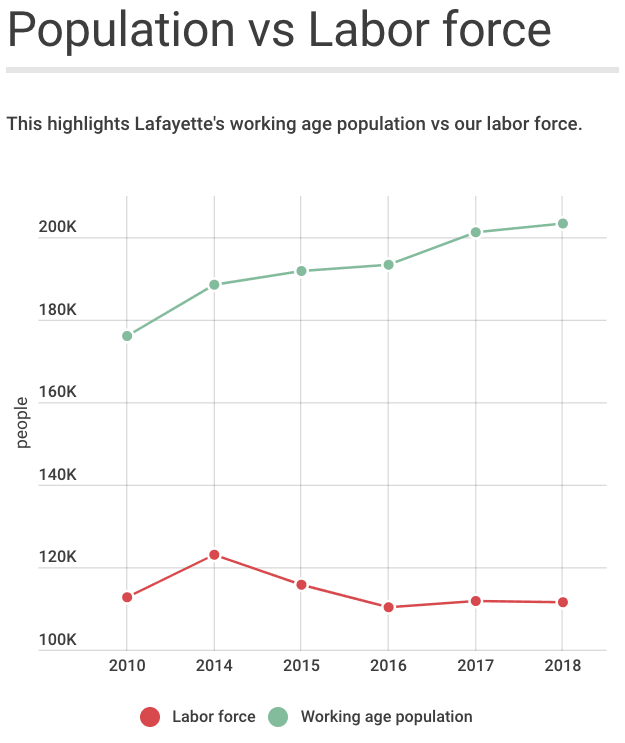 To put it differently, if in 2018 Lafayette had the same labor force participation rate as it did in 2014, the labor force would have about 21,000 more people participating in it. Instead, that population isn’t contributing to Lafayette’s labor force, and those people are not even looking for work here. If these 21,000 people decided to start actively looking for work but the economy could still only employ the 107,127 people it does today, the unemployment rate would actually be a staggering 19.2 percent. OK, big number. And it’s not exactly how unemployment works. That’s because there are several reasons people might not be counted in the labor force, not all of which are bad news. Increases in the number of retirees, stay-at-home parents and teenagers would drive the labor force participation rate down. But it’s not accurate to call them unemployed. And it can be a good thing to have more retirees spending money in the economy and for families to be growing. But these aren’t the major drivers in lowering the labor participation rates, as Lafayette has only seen a slight increase in the number of seniors (two percentage points) since 2014. Meanwhile, the population share under the age of 15 actually declined slightly (less than one percentage point). A declining labor force participation rate becomes more troubling when it reflects workers giving up or finding jobs out of market. 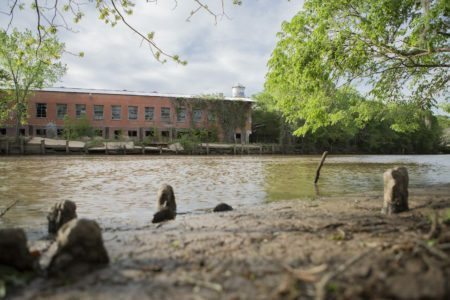 A lot of Lafayette’s good-paying jobs were lost in the 2014 crash. Around 20,000, in fact, a figure that led the nation. To be clear, I’m not saying those losses directly account for the 21,000 missing from the labor force participation rate. But we do know a substantial portion of jobs lost in the oil and gas market have simply not returned. Some number of people have clearly given up looking for new jobs over the last couple of years, instead choosing to live off savings and wait for the good jobs to come back, the typical boom and bust strategy employed for generations. The problem is, that lifestyle isn’t sustainable, particularly when there’s no real sign of recovery. Look around at all the major employers that have left the market or been bought out, reduced their presence in Lafayette, or are struggling to stay competitive, bellwethers like Knight Oil Tools, Stone Energy, Frank’s International and PHI — which just last week filed for Chapter 11 bankruptcy protection. There’s a common story out there that industry workers have migrated to places like Midland, Texas, the heart of the fracking boom. Instead of heading offshore, these workers are commuting to Texas and earning their paychecks there while leaving their families behind in Lafayette. It’s difficult to track the exact number, but some back-of-the-napkin estimates peg it at around a couple thousand people. It goes without saying that having a migratory workforce isn’t healthy. Every person who works in Midland who used to work offshore is now spending more of their money somewhere other than Lafayette. When they’re working in Midland, they have to rent places to stay, buy groceries, eat out in restaurants there. And even if Midland isn’t the most exciting place to live (sorry, Midland, but no Mardi Gras), some people will eventually relocate their families so they’re not commuting hundreds of miles every time they go to work. It’s important to remember that statistics often don’t tell the whole truth. We don’t really know why people are dropping out of our labor force, but the phenomenon appears to tell a different story than what the unemployment rate indicates. Just because Lafayette’s unemployment rate improves doesn’t mean the economy is rebounding. If nothing else, this conflict underscores an important point: Lafayette as we knew it in 2014 isn’t coming back any time soon.